The United States has told the Canadian government that it will issue a formal extradition request for Huawei’s chief financial officer Meng Wanzhou. The Globe and Mail reported on January 21st, 2019 that David McNaughton, Canada’s ambassador to the U.S., said he voiced his concerns to U.S. President Donald Trump’s administration with respect to the dispute, which has caused a string of repercussions for Canada. Former Canadian diplomat Michael Kovrig and entrepreneur Michael Spavor were detained shortly after Meng was arrested. They are currently held in custody by Chinese authorities. More recently, Canadian Robert Schellenberg was sentenced to death on January 14th, 2019 for drug smuggling. The sentencing has been seen as retaliation against Canada for Meng’s detainment. Meng was granted bail but currently faces extradition to the U.S., where authorities reportedly said she deceived international banks to funnel transactions between Huawei and Iran. 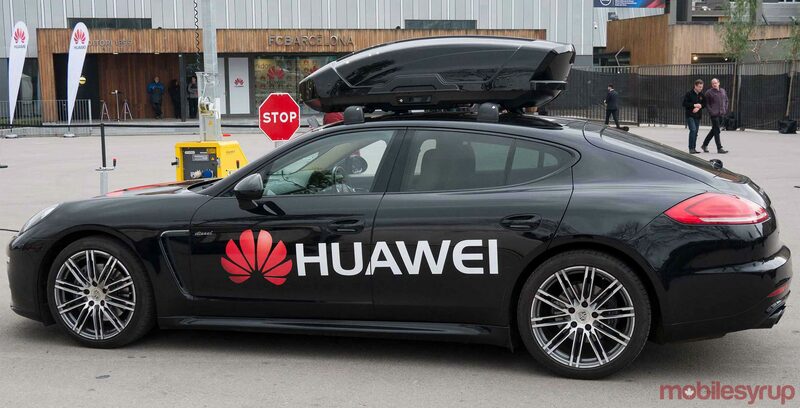 Meng has maintained that Huawei has no connection or involvement. Overnight, China demanded the U.S. drop the request and blamed Washington for damaging its relationship with Canada. MacNaughton added he’s been pressing China to release the two detained and has learned America is appreciative of Canada for respecting the extradition treaty. He noted that the deadline for filing a U.S. extradition request is January 30th, 2019, but added that he does not know when the U.S. will formally file a request. After the filing is made, Canada’s Department of Justice International Assistance Group has 30 days to decide how to proceed. If it gives “authority to proceed” it then goes to the Superior Court to determine whether the arrested person is extradited or not. At the hearing, a judge will determine whether there is sufficient evidence that would require extradition. It’s important to note that Prime Minister Justin Trudeau recently appointed Liberal Member of Parliament David Lametti as the new Justice Minister and Attorney General, who would have the final say on whether or not Meng is extradited. In the past, Lametti has been outspoken about the importance of Canada’s relationship with China. Meng, during this process, has opportunities to appeal the decision, which could delay the final decision.